A visit to the Skin and Beauty Suite is a bit like walking into an old friend’s house. You immediately feel relaxed and right at home. It’s our mission to make sure you leave looking and feeling fabulous. We’re focused on getting you the best results in all of your treatments especially any skin concerns. We’re very well known for our microdermabrasion skin treatments, dermafusion treatments, skin peels and sonopheresis treatments. 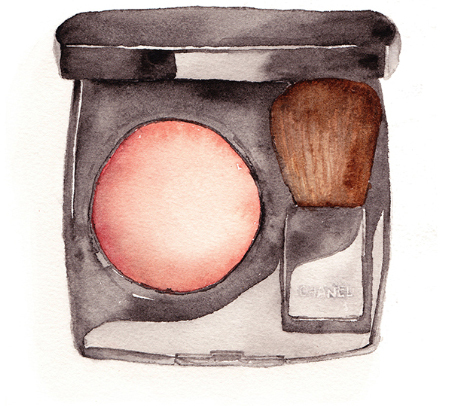 The Skin and Beauty Suite was founded by local Brisbane girl Eva Englart – a passionate and fresh faced Beauty Therapist in Brisbane’s up and coming Beauty Industry. With 10 years Industry Experience under her belt and a string of post graduate qualifications, it’s easy to see why the Skin and Beauty Suite has developed quite a following since opening in January 2015. Eva has worked with world renowned skincare house Dermalogica throughout her entire career and is part of a small group of Dermalogica Experts across the country who have completed some twenty plus post graduate courses at The International Dermal Institute. Eva believes that knowledge is power and loves to share her extensive knowledge of the skin with clients, educating them and helping them to achieve the best results in their skin possible. 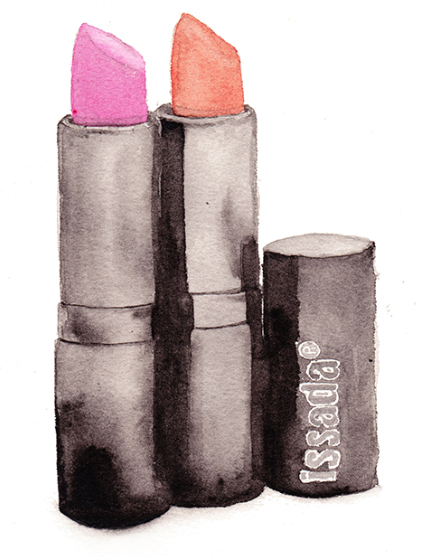 As a full service salon The Skin and Beauty Suite also specializes in special event makeup using luxury brand Issada Cosmetics. Check out The Skin and Beauty Suite’s Instagram for all the latest makeups done at the salon. They also specialize in nails, tanning and waxing with a strong focus on creating the PERFECT brows.